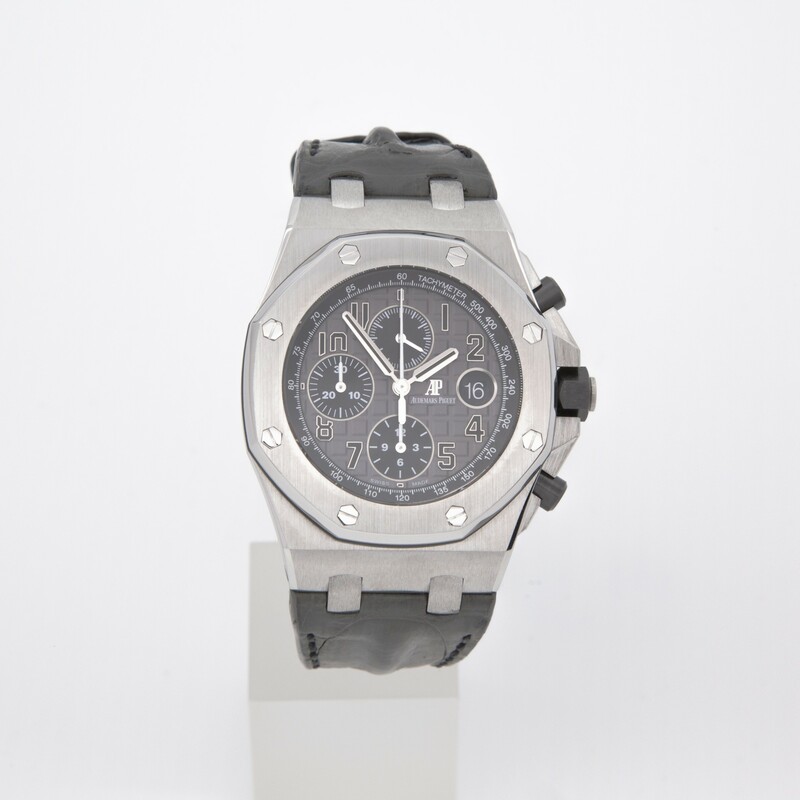 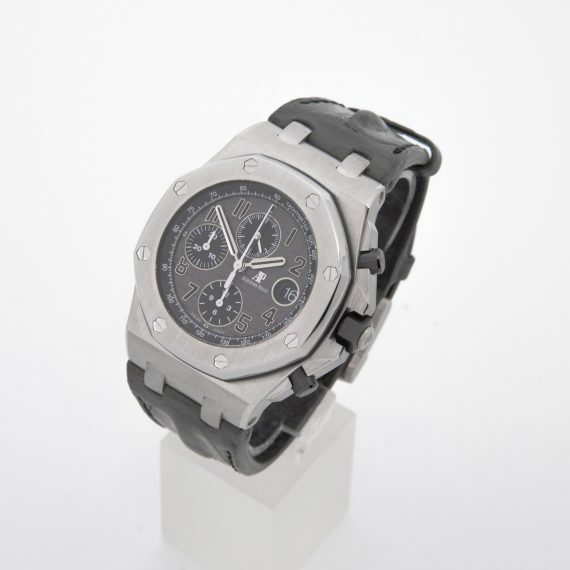 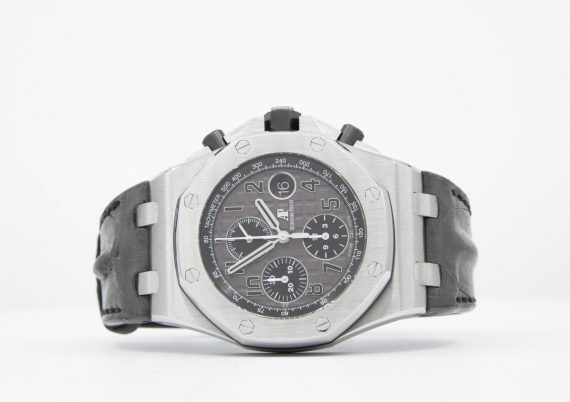 The watch is an exceptional example form Audemars Piguet – the Royal Oak Offshore Chronograph, the so called Elephant. 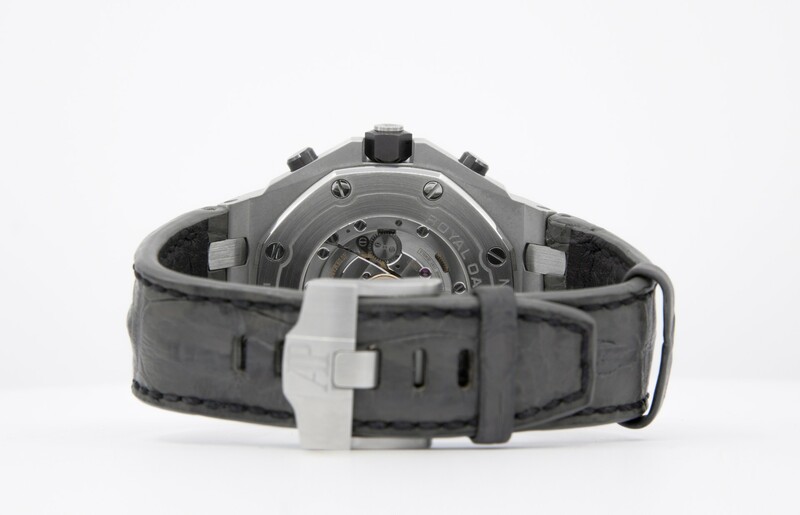 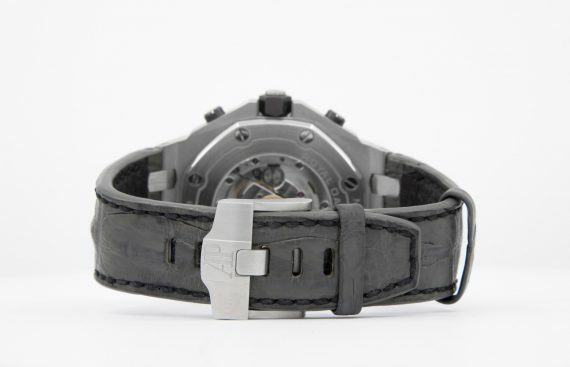 The name comes because of its grey dial and the gray “Hornback” aligator leather strap. 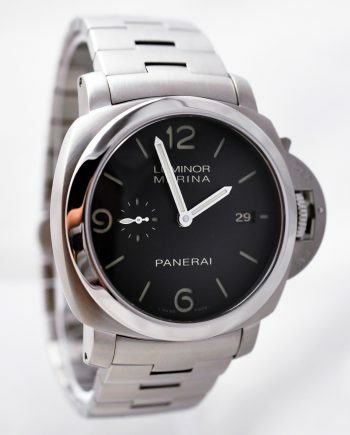 The movement of the watch is the in-house caliber 3126/3840 running at 21600 beats per hour with 50 hours of power reserve and 59 jewels. 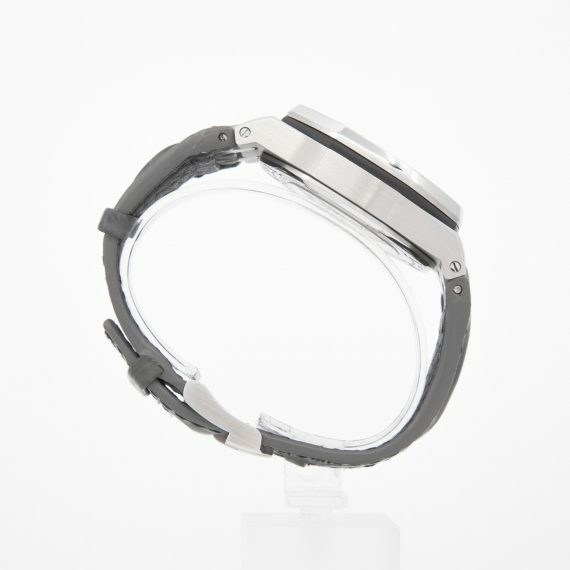 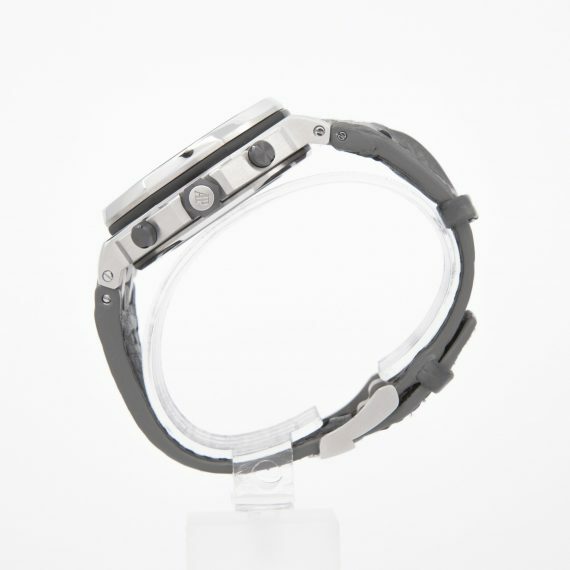 It is cased in 42 mm steel – a perfect fit even for smaller wrists. 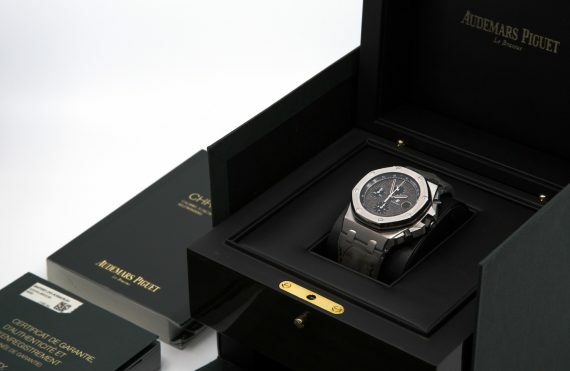 Our offer is in pristine condition and comes with original box and papers, with the leather strap being in very good condition as well. The watch has been well looked after and works perfectly. 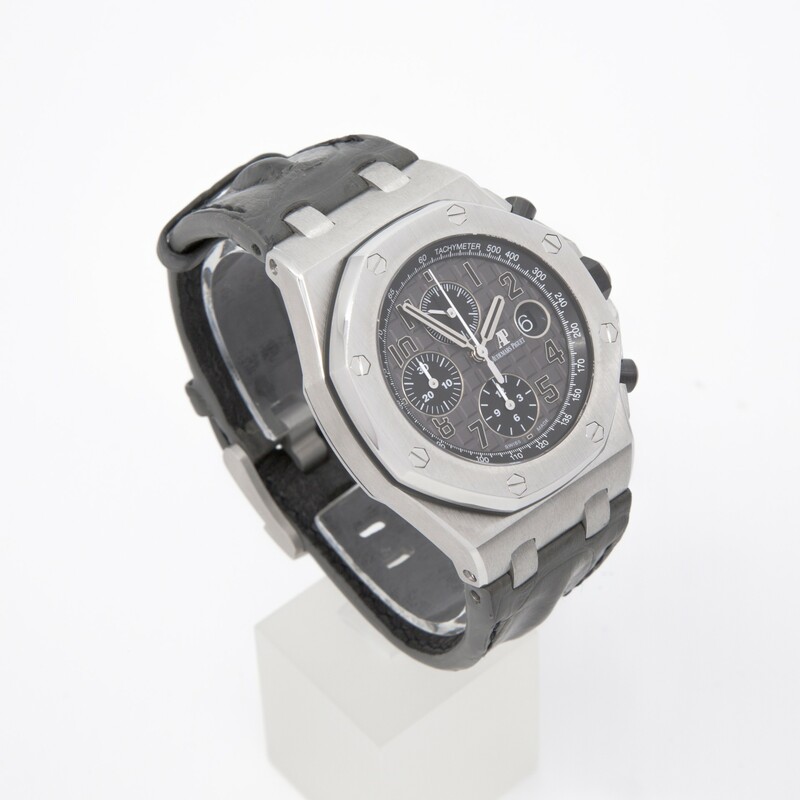 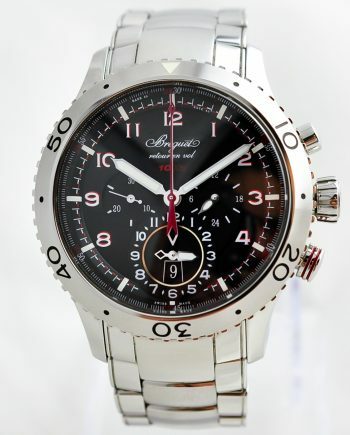 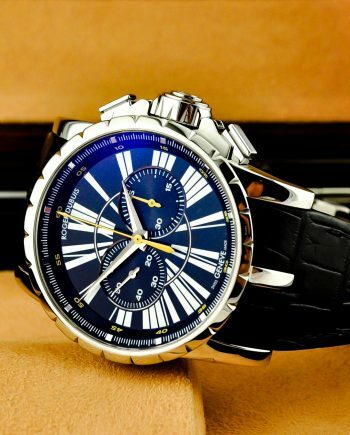 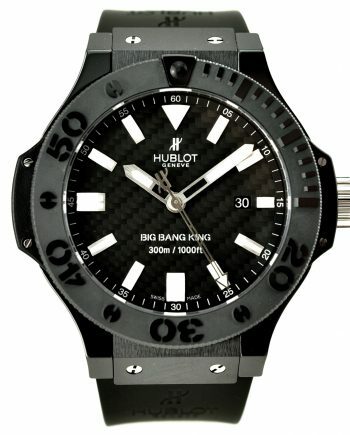 It is covered by 1 year of limited warranty from ChronoTimepieces.